It is the painful duty of the County Record to chronicle the death of Mr. Henry E. Eaddy, well known as the "Sage of Possum Fork". He died at his home near Johnsonville Friday morning about 2:30 o'clock. Mr. Eaddy was a man of rare personality. He was a self made man in every sense of the term. Intellectually he was a genius, being an expert mathemetician. He was a civil engineer by profession, a hospitable Christian gentleman in his home, and a man of charming manner to all who came in contact with him. He was of unusual vitality, both physically and mentally for one of his advanced age, having celebrated his eightieth birthday in March. The evening prior to his death he ate supper and was in his usual happy frame of mind and apparently in good health as he had been for some time and fell asleep. At 2:30 Friday morning he was found dead. 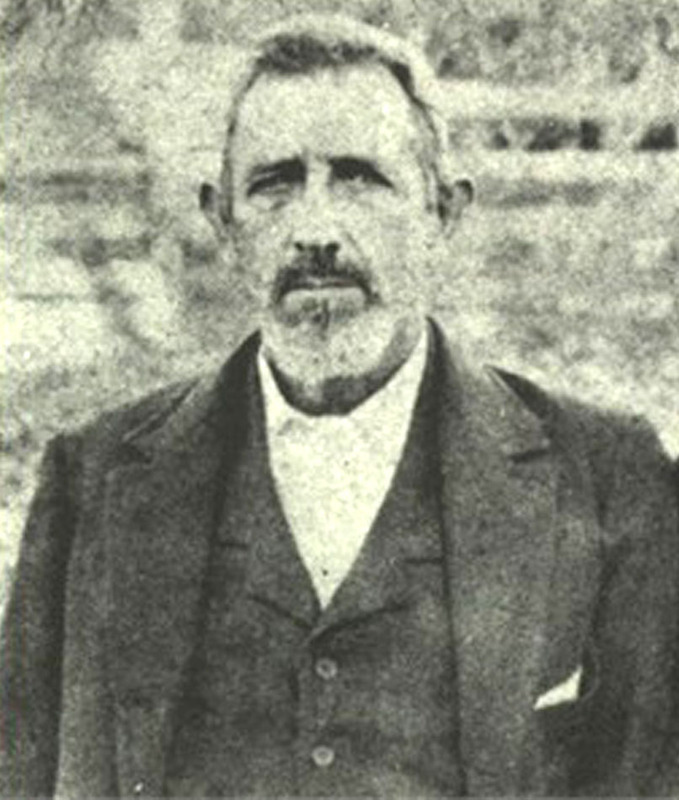 Mr. Eaddy was born and reared and spent his long life in the vicinity of Johnsonville. In his young life he married Miss Eliza Louisa Ann Elizabeth Huggins of Timmonsville, a daughter of the late Rev. J.S. 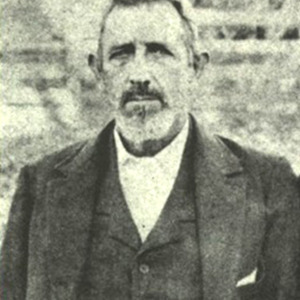 Huggins, inventor of the first cotton planter used in the south. He had represented the county of Williamsburg in the State Legislature several terms. He was first elected in 1890. He was one of the original founders of the Old Johnsonville Methodist Church and Trinity Methodist Church in Florence County and supervised the construction of the Old Johnsonville Church. During all of his public life he strove to render his county efficient service. Mr. Eaddy leaves a widow, the former Eliza Huggins, five sons and two daughters: Messrs. J.A. of Bushnell, Fla.; C.L.of Linden, Fla.; John M. of Kingstree; S.O. of Johnsonville; Dr.A.G. of Timmonsville; Mrs W. A. Hanna of Gifford; and Mrs. R.B. Dickson of Johnsonville. The funeral service, conducted by Rev. E.P. Hutton, took place in Old JohnsonvilleMethodist Church at 4 p.m. Saturday, and internment was made in the church burying grounds. Six of his grandchildren acted as pallbearers. The funeral exercises were largely attended. “Henry Edison Eaddy,” Johnsonville SC History, accessed April 23, 2019, https://www.johnsonvilleschistory.org/items/show/371.